Stoke City and Swansea City lock horns at the Britannia Stadium on Monday Night. Who will win the match? 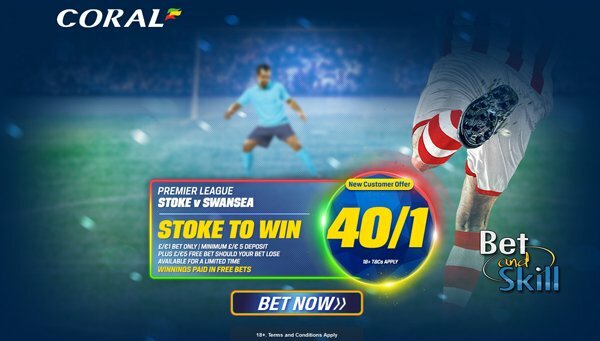 Find here our Stoke City v Swansea betting preview with predictions, betting tips, starting line-ups, team news, enhanced odds, exclusive offers and no deposit bonuses on the Monday Night Football! After a terrible start, Stoke are unbeaten in four and have won their last two matches without conceding - 2:0 over Sunderland and Hull CIty. Head-to-head form is fairly mixed with two Stoke wins, one Swansea win and three draws. 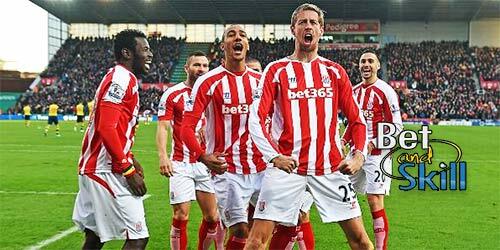 The last three matches at the Britannia have yielded two draws and one Stoke win, in 2014. Marko Arnautovic and Xherdan Shaqiri look set to keep their places out wide in the 4-2-3-1, with Wilfried Bony expected to lead the line against his former side. Joe Allen and Giannelli Imbula are in contention for a starting berth in the n.10 position. Geoff Cameron is a major doubt boss Mark Hughes may consider handing a start to Charlie Adam. Stephen Ireland, Ibrahim Afellay, Jack Butland and Glen Johnson are all out through injury. Under new manager Bob Bradley, Swansea held their own in a 3-2 defeat at Arsenal and kept a clean sheet last weekend in collecting a point in a goalless draw against Watford. The Swans have not won in the league since the opening weekend and now sit 19th in the league standings with a W1 D2 L6 record. They have lost their last 3 away matches, all with a 1 goal margin. Bob Bradley benched Jack Cork and Leroy Fer in his first home game in charge of Swansea and he is expected to name the same starting XI tonight. This will see Gylfi Sigurdsson start as a “false nine” with Modou Barrow and Wayne Routledge on his flanks. Should Bradley stick to the more attacking 4-2-3-1, Borja Baston or Fernando Llorente could lead the line. The American manager may keep faith in Kyle Naughton, Mike van der Hoorn, Alfie Mawson and Stephen Kingsley in defence. Jefferson Montero has returned to full training following an ankle injury but he is not expected to feature. 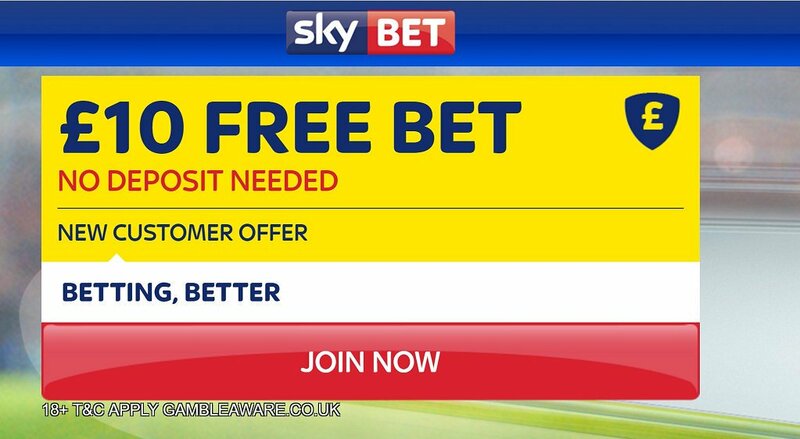 "Stoke City v Swansea predictions, betting tips, lineups and free bets (Premier League - 31.10.2016)"